The shelter is looking for ice, blankets, and more. 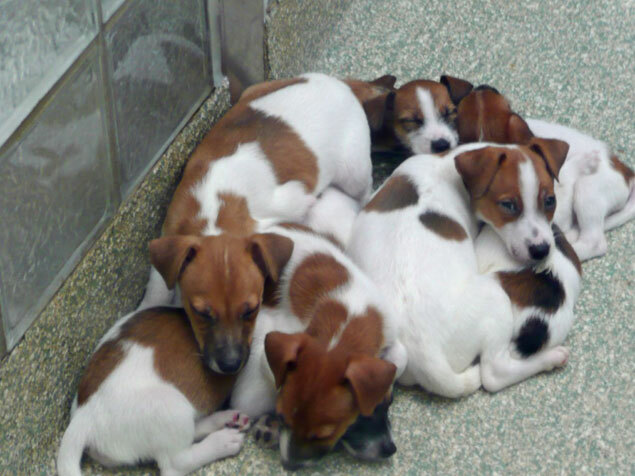 Puppies at the Washington Animal Rescue League in 2008. Photograph courtesy of Flickr user angela n.
and cats at the shelter must be. the animals there would undoubtedly appreciate it. • Lastly, you can donate money online.